On sale for a limited time! Get your copy now and begin sharing your passion online + make $$$$ doing it! See details below. Share your passion online + make $$$$ doing it! Have you got a great idea for a course that would be fun to do online? Maybe its one you’ve been doing in person and are ready to reach a more global market. Maybe it’s an idea you’ve been dreaming of implementing but just weren’t sure where to begin. You know what you are passionate about, you have solutions to the problems your clients experience and you are ready to share! Teaching online is different than teaching in person. It’s more challenging to engage people. You often don’t get the feedback you need to know how its going. You need a whole new set of teaching tools! This course will get you started on the perfect platform. You’ll be able to share the awesome content you’ve worked so hard to create and deliver it right to your participants’ inboxes. This option saves you time, money and stress by allowing you to take the most common platform for delivery and make it happen quickly. I want to share my own success with you so that YOU can be successful, too! I had the pleasure of brainstorming, planning, and successfully pulling off a first-ever ‘seminar for seekers’ with Michele. She proved herself to be an organized, people-oriented visionary with the wide range of skills you need for a big project like we undertook! Why let me teach you how to create and deliver and awesome ecourse? I’ve been teaching – in-person and online – for over 20 years and I absolutely love it. 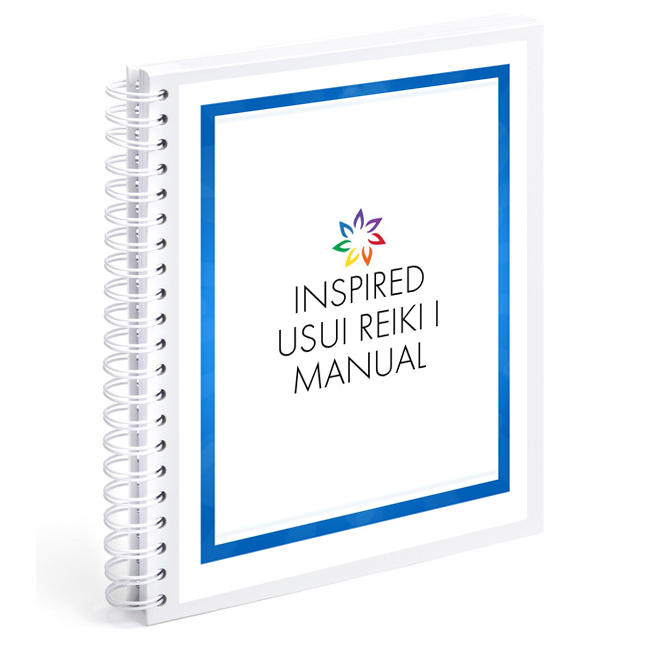 I’m passionate about living an inspired life and I want to help you share yours. I’m a researcher and techie by nature, so I’ve done all the leg work to find the best and easiest resources and strategies for you. My ecourses routinely deliver an engagement rate of up to 80% (the standard is 20%), which means more connection for you and your students through tried and true methods. I love to make learning FUN, so we’ll have a blast together! 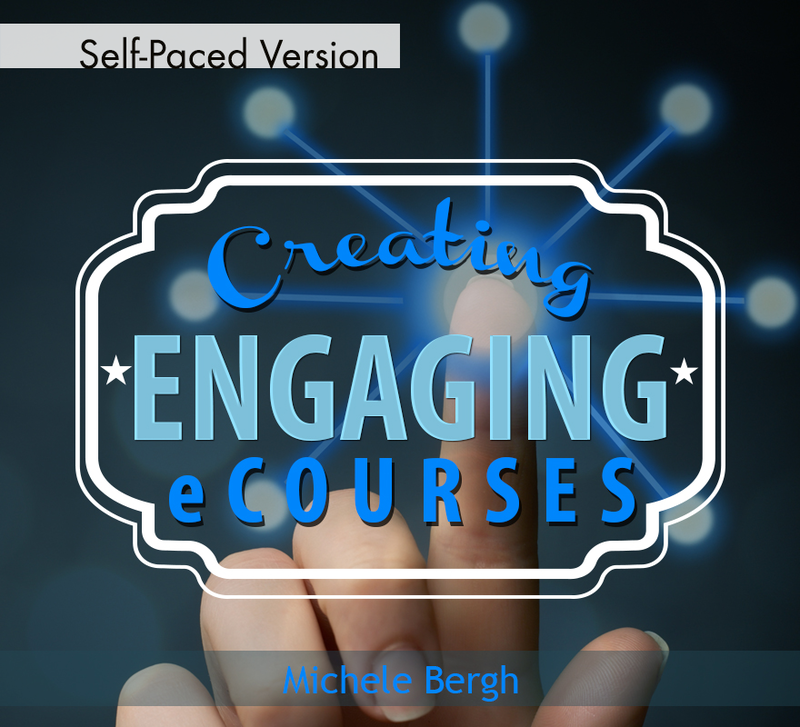 Taking the “Creating an Engaging eCourse” is worth every penny, and you can recoup your class fee. I took this class, so I could create my own course, to help my clients and team members get motivated and receive personal and detailed training. I also share tips and tricks and provide other bonuses through a contest. My favorite benefits of the course include going at my own pace, doing it when and where I’m comfortable, adds an additional income stream, fewer phone calls, fewer emails and less travel! It’s a fun and easy way to share knowledge, as a certified trainer and business owner. how to re-purpose your content once it’s complete, giving you additional ways to make money and build your list! 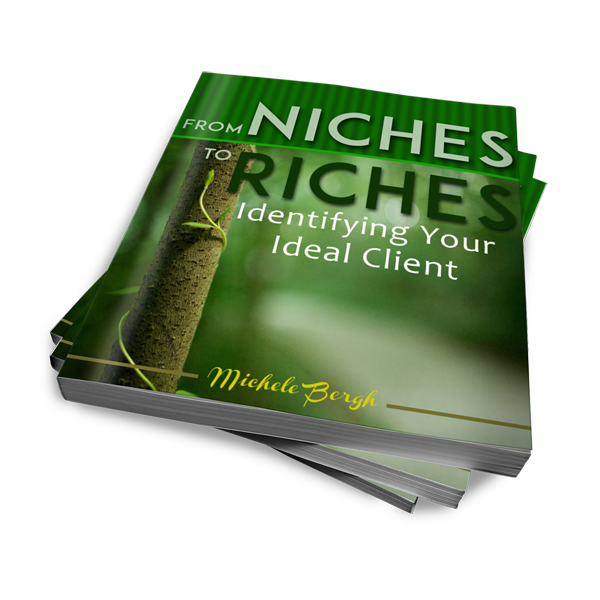 You’ll earn your investment in this ecourse back the FIRST time you offer your ecourse! WOW! PLUS, you get feedback and support from me for 4 weeks after purchase via our private Facebook group! You can’t go wrong with me by your side! Two things are certain…this community is always FUN and you always LEARN something through Michele. Are you ready to sign up? Are you ready to share your passion? Are you ready to make a little moola? I am super glad I took the eCourse. I wasn’t going to because I had already run an eCourse on my own (meditation challange) but spirit said SIGN UP and so I did and now I’m glad I listened!!! It helped me sort through my ideas so I could bring it all together into a finished product. The guidance along the way from Michele, as well as the group, was the most valuable component. Thank you for the eCourse and helping me take my business to the next level – global! 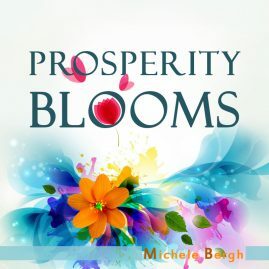 You’ll receive a link to download the full ebook with course information right after you check out. Our community will have a private Facebook group for connecting. Let’s make your success it happen!